Donald Trump is still polling far in front of his Republican presidential rivals, but any of a half-dozen GOP prospects could beat Hillary Clinton in a general election, according to a new survey of registered voters. Despite The Donald's ten-point Republican primary margin over his nearest competitor Ben Carson, it's Sen. Marco Rubio – who is tied for third place – who has the sharpest edge against the Democratic former secretary of state. 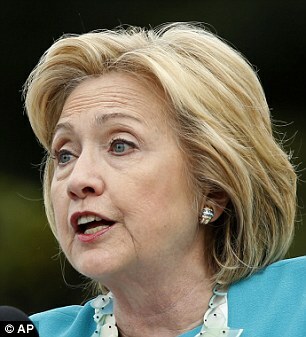 Rubio would trounce her by a 50-42 margin if the 2016 election were held today instead of more than 11 months from now. 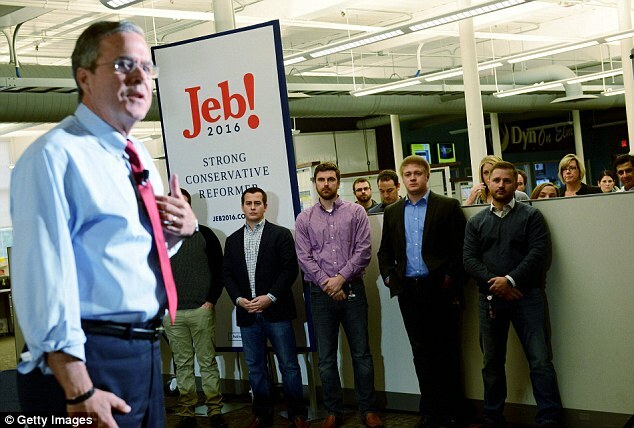 Jeb Bush, who can only attract the support of 3 per cent of Republicans, would somehow muster enough party loyalty to beat Clinton by a 45-39 split. Both numbers are low: About 9 per cent of registered voters told Fox News Channel pollsters that if Bush and Clinton were their parties' nominees, they would rather stay home than choose between two legacy presidents. Hillary Clinton's husband Bill was America's 42nd president. Jeb Bush's father George H.W. Bush preceded Clinton; his brother George W. Bush followed him. The news for Trump fans is almost as good as for Bush lovers. The Donald would beat Hillary by a 46-41 score – the same five point margin that would decide a clash between Clinton and Ben Carson. 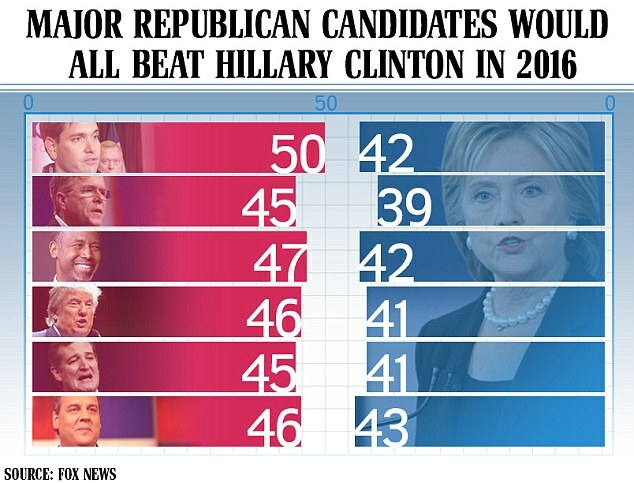 The retired doctor would best Hillary by a 47-42 score. The winning margin against Clinton would be smaller for Sen. Ted Cruz – just 4 points – but that's still larger than the margin of error. Even lowly New Jersey Gov. 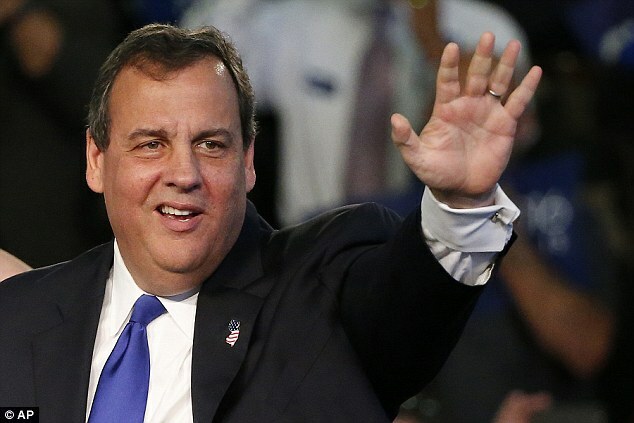 Chris Christie, whose campaign is on life support, could overpower Hillary by a 46-43 tally. 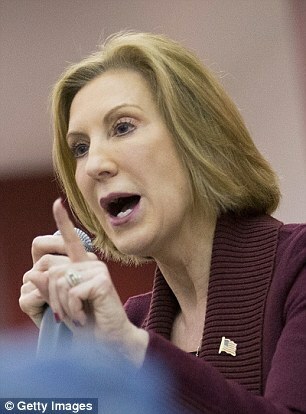 The only Republican who didn't come out ahead against Clinton in the Fox poll was forner CEO Carly Fiorina – the lone female in the Republican primary – who tied with her at 42 per cent apiece. Fiorina also tied with Trump for last place among the six Republicans on the question of whether they are 'honest and trustworthy,' with just 41 per cent saying yes. Despite that weak showing, Hillary Clinton performed even worse. WIth the Democratic Front-runner continually dogged by ethical questions and an FBI investigation related to her classified email scandal, Clinton got the honesty hat-tip from just 38 per cent of voters. Everyone in the field posted gains on the ethics question except for Carson, whose 'honesty' number was down 7 points since the beginning of the month. 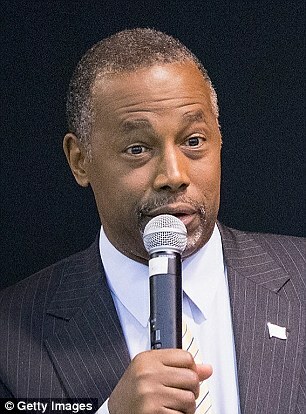 Carson has faced a barrage of tough interviews and an avalanche of negative news cycles about his claims that he was a violent youth who once tried to stab a family member to death and swung at his mother with a hammer. 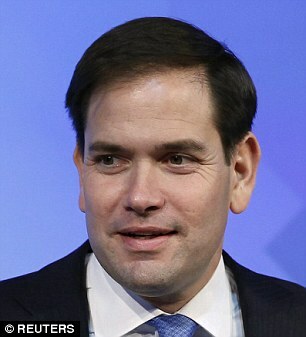 Pick up his slack is Rubio, whose honesty number has surged by 10 points in the last three weeks.